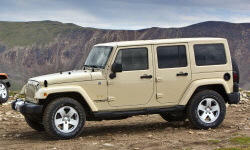 Jeep Wrangler TrueDelta Reviews | Page 1 of 1 | Why Not This Car? What drives people to buy (or not buy) a certain car? 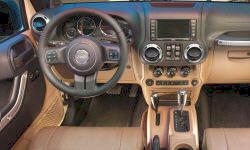 TrueDelta's members share Jeep Wrangler pros and cons based on their real-world driving experiences. I'm often asked, "What's the best car?" My answer is, ironically, always the same: "It depends." Specifically, it depends on your personal needs, wants, and tastes. It's even possible that the worst car for the average buyer is the best car for you.